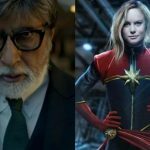 9th Day Collection of Badla & Captain Marvel, Take Good Jump on 2nd Saturday! 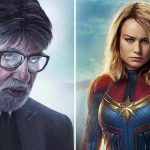 Due to the absence of any major release this weekend, last Friday released Badla & Captain Marvel have started the second-week at a steady note and showing a fair jump over the weekend. Both offerings are attracting the multiplex audience and getting a good response in metro cities. 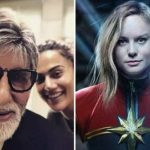 Starring Amitabh Bachchan & Taapsee Pannu together for the second time after 2016’s Pink, Sujoy Ghosh’ directorial has received very positive reactions from the critics as well as the audience and gathered a solid word of mouth. As a result, it did the business of 38 crores in the first week with 23.20 crores in the weekend and 14.80 crores on weekdays. Now, Badla is running in the second weekend and still has a terrific hold over the audience. On 2nd Friday, it showed a jump and minted the amount of 4.05 crores. 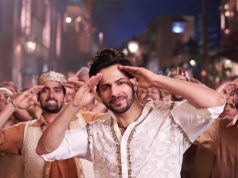 On 2nd Saturday, after a fair jump, it managed to collect 6.70 crores and raised its 9 days total collection to 48.75 crores nett at the domestic box office. 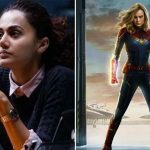 In parallel, the hugely-buzzed Hollywood film Captain Marvel has now become the second choice of viewers after Badla, but still scoring well at the Indian box office. 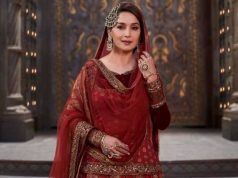 In the first week, it did the business of 56.41 crores which included 40.71 crores in the weekend and 15.70 crores on weekdays. 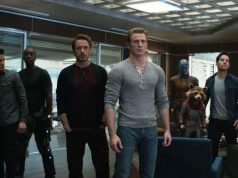 On 2nd Friday, Marvel Studios’ presentation managed to remain steady and bagged the amount of 3.15 crores. While on 2nd Saturday, as expected, it took a significant jump and raked the business of 5.30 crores. 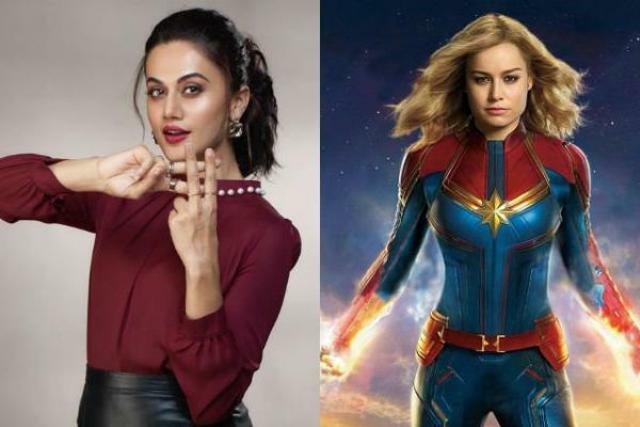 After 9 days, the total collection of Captain Marvel from India has become 64.86 crores nett.